The family of a slain U.S. soldier who won a $134 million lawsuit against Omar Khadr in a Utah court could face some significant legal hurdles in collecting any money recently awarded to the former Guantanamo Bay inmate. With such a complex case, legal analysts say it's too difficult to predict whether that lawsuit will be upheld in a Canadian court. 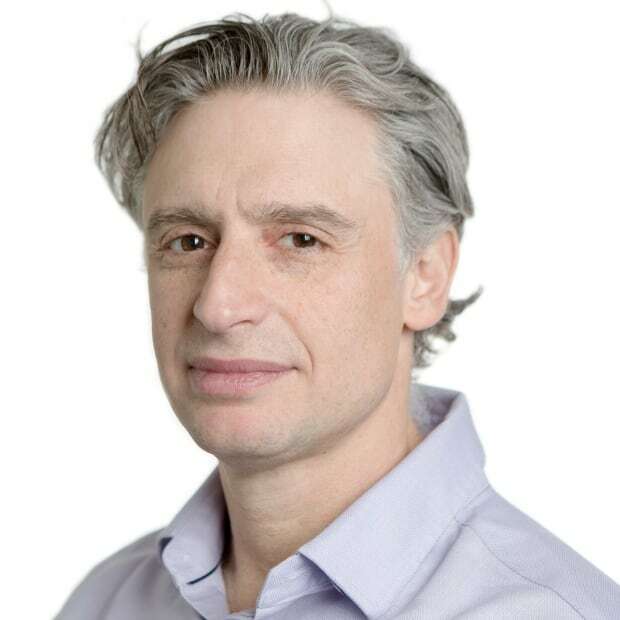 "There are a lot of question marks about whether they will ultimately be successful in the claim of the foreign judgement," said Stephen Pitel, a law professor at Western University in London, Ont. 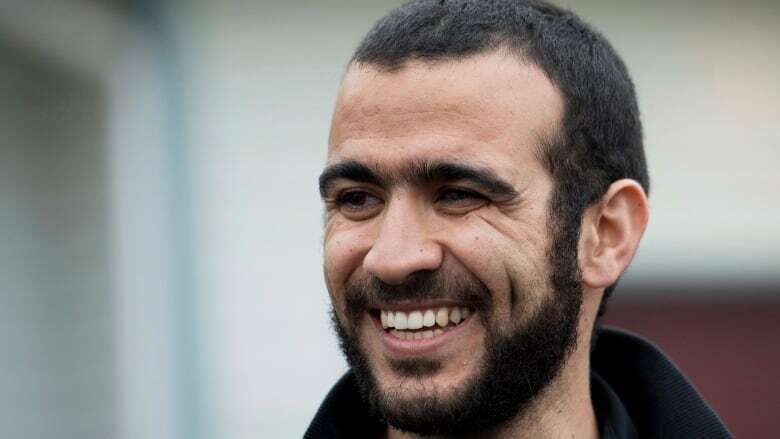 Last week, the Canadian government announced it has apologized to Khadr and awarded him a settlement as part of the civil suit his lawyers launched against Ottawa for wrongful imprisonment. The government said details of the settlement are confidential, but sources told CBC News the amount totalled $10.5 million. The deal has drawn sharp criticism among those who believe Khadr is a terrorist and does not deserve compensation. The Canadian-born Khadr was 15 when he was captured by U.S. troops following a firefight at a suspected al-Qaeda compound in Afghanistan that resulted in the death of a U.S. special forces medic, Sgt. 1st Class Christopher Speer, and the injury of Sgt. Layne Morris, who lost an eye. Khadr pleaded guilty to five war-crime charges, including murder, and received an eight-year sentence from a U.S. military commission. He was released in May 2015 pending an appeal of his conviction, arguing his initial confessions to military and FBI investigators were made under duress. Speer's widow, Tabitha, and Morris launched a wrongful death and injury lawsuit against Khadr in Utah in 2014. A U.S. judge awarded them $134 million US in damages in 2015. In early June, lawyers for Speer and Morris filed an application in Ontario Superior Court to recognize and enforce the Utah judgment. This Thursday, the court will hear a request by the legal team to freeze Khadr's settlement money, pending the outcome of the application. A letter sent to Khadr's legal team by Donald Winder, the Utah-based lawyer of Speer and Morris, says they "desire to talk about an equitable settlement of the judgment" against Khadr. When it comes to enforcing judgments from foreign jurisdictions, Canada has a "relatively liberal test," said Pitel. "But it's still a test, and I think [in this case] there would be considerable debate," he said. Part of that test is determining whether the Utah court had proper jurisdiction to render such a ruling. For example, the Ontario Superior Court will look at whether the defendant (Khadr) was in the jurisdiction when the litigation got started, and how closely tied are the alleged actions and the place where the dispute was heard. "What's the connection between Khadr and Utah? Arguably none," said Pitel. "Difficult to say this dispute has good factual connections to Utah." However, Matt Latella, a Toronto-based litigator who specializes in cross-border proceedings, said that since the Utah court made a proper finding of jurisdiction, the Canadian court would be reluctant to take issue with that finding. Latella said the Ontario Superior Court will likely want to wait for the outcome of Khadr's appeal of his war crime convictions before making a decision on the enforcement of the Utah court settlement ruling. If his appeal is unsuccessful, the money judgment will still hang over him, and he will have "a bit of an uphill battle," as Utah is a jurisdiction where legal processes are not radically different from Canada, Latella said. 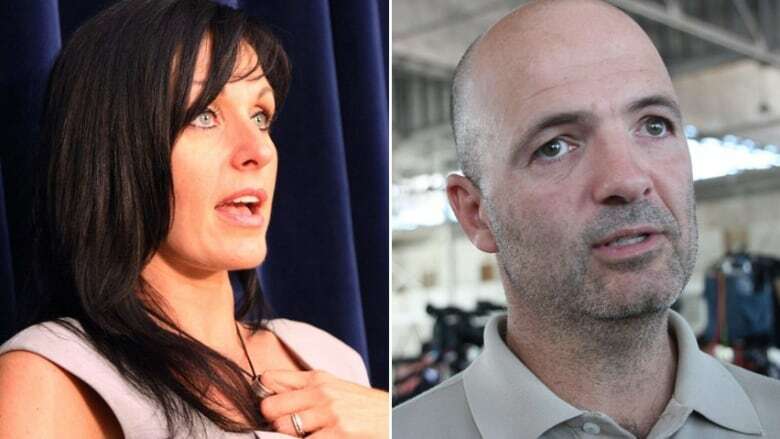 Khadr's best hope to defend against enforcement of the Utah ruling may be to use the "public policy" defence — simply that the ruling in Utah was based on evidence "offensive to Canadian notions of fairness and justice," Latella said. One of his key arguments is likely to be the Supreme Court of Canada's ruling that Khadr's charter rights were violated while he was detained in Guantanamo Bay. His lawyers could also argue the Utah court relied primarily on Khadr's confession, which was made under torture. However, in a factum filed in advance of Thursday's hearing on the freezing of Khadr's settlement, lawyers for Speer and Morris argued that the Utah judgment "does not offend public policy." Latella said it's a difficult case on the facts, and it will likely make some new law when it winds its way through the Canadian courts. "It represents a fascinating clash between two competing Canadian values," he said. "As good internationalists, we have adopted a policy of enforcing other courts' judgments, generally speaking. This may well prove to be one of those cases where the exception proves the rule, because the facts are so extreme." If ever there was a case that demonstrated a divergence in Canadian and U.S. notion of "public policy," it may be this one, Latella said. "We have the highest court in Canada taking a fairly strong view about both detention at Guantanamo Bay generally and Mr. Khadr's rights in particular and how they were affected," Latella said. "On the other hand, in the U.S. jurisdiction, they have become more comfortable with what has happened there."